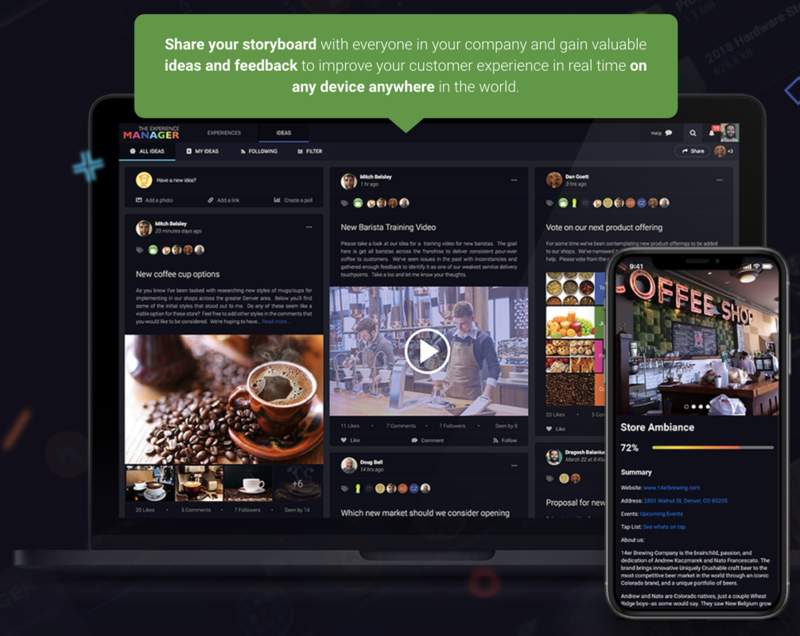 ​With an Innovative approach to capturing the Customer Experience this webinar reviews the platform with examples and case studies. How can you transform your organization to Customer Centric success in less than 6 months? 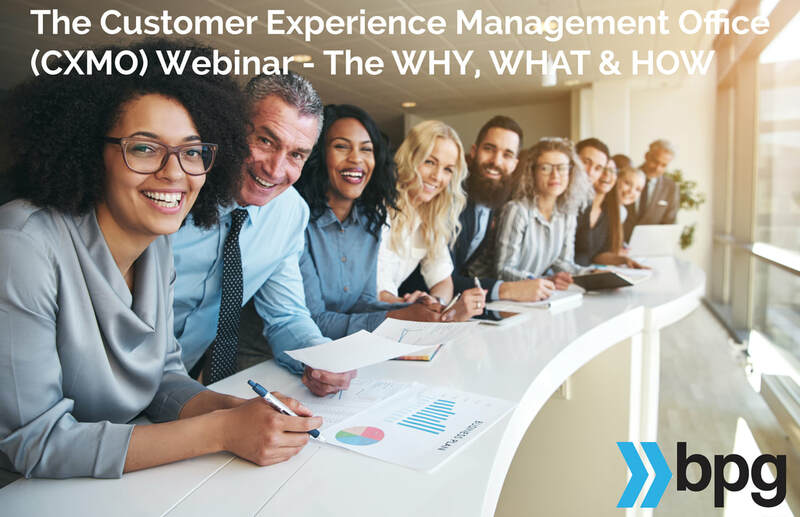 In three stages in this short webinar we will walkthrough and handhold as you learn how the greatest and the best companies on the planet make the difference for their people and customers everyday. This webinar features the rarest alchemy of converting customer experiences into gold. 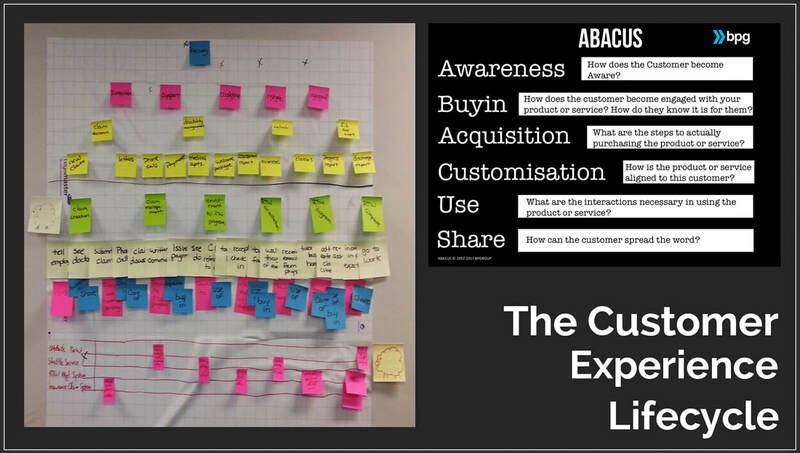 Steve Towers walks you through a casestudy in the use of CX Lifecycle Map. Steve Towers walks you through two very powerful mindset templates. 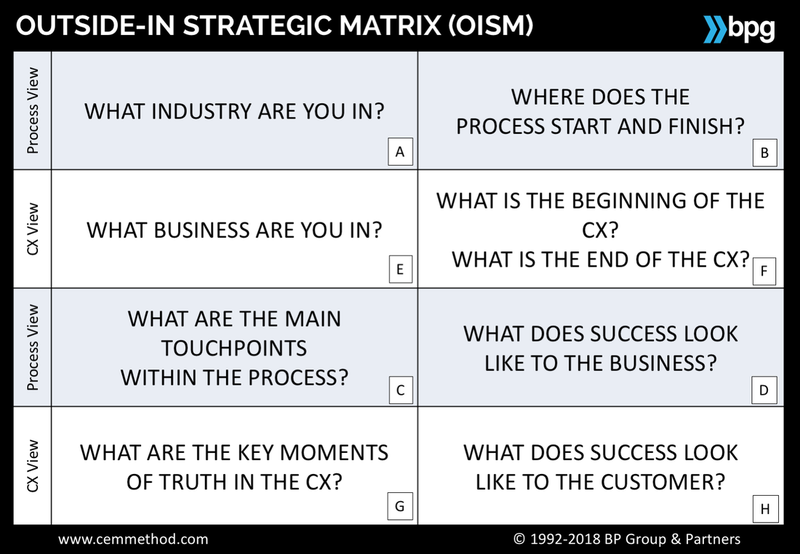 The Outside In Strategic Matrix (OISM) and the Successful Customer Outcome Canvas (SCOC). Developing a consensus and subsequent action plan is key to success. Watch how one airline delivers Successful Customer Outcomes.